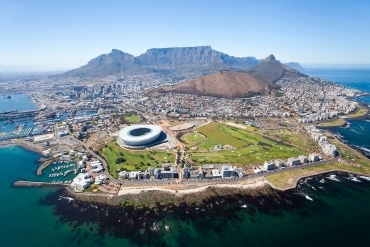 South Africa’s “Mother City”, located at the southern tip of the continent, enjoys a matchless setting – snuggled in the natural amphitheatre between the immensity of Table Mountain and the blue waters of Table Bay, Cape Town is a modern and cosmopolitan city. 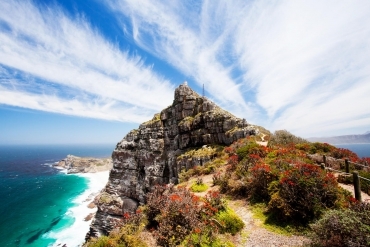 Cape Town and Cape of Good Hope are amongst the most beautiful destinations in Africa. Breathtaking mountain scenery, lush vineyards, beautiful beaches, cultural heritage and friendly people makes Cape Town an unforgettable year-round holiday destination.